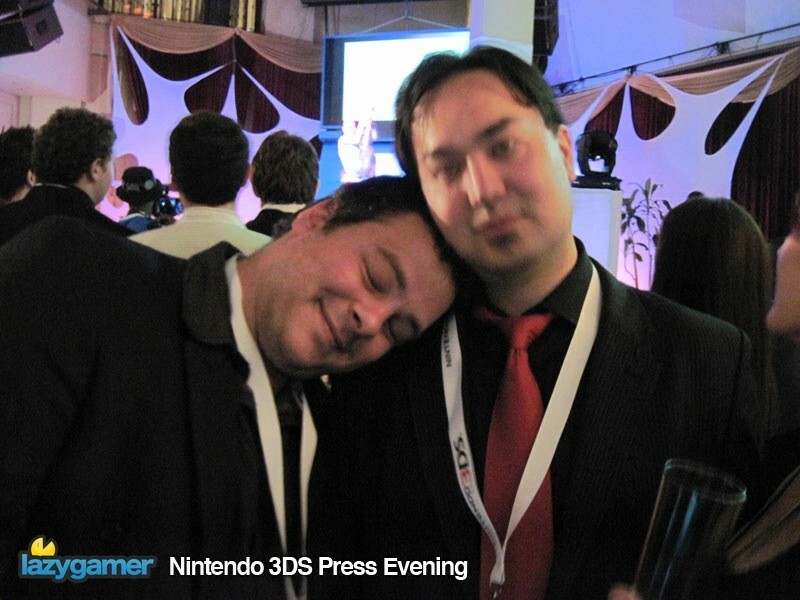 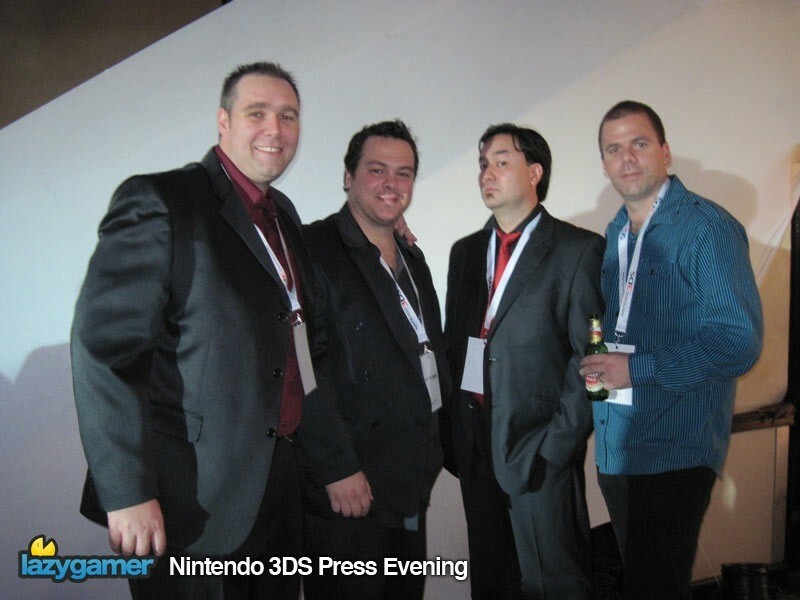 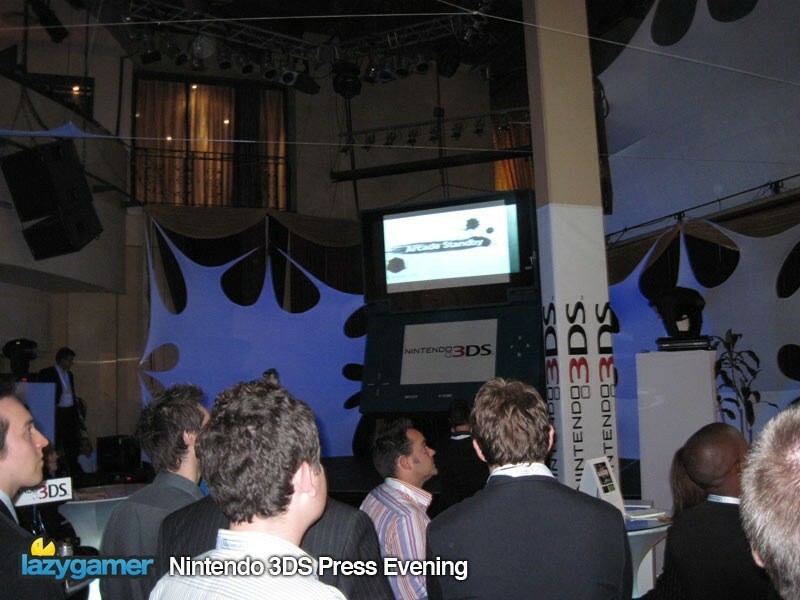 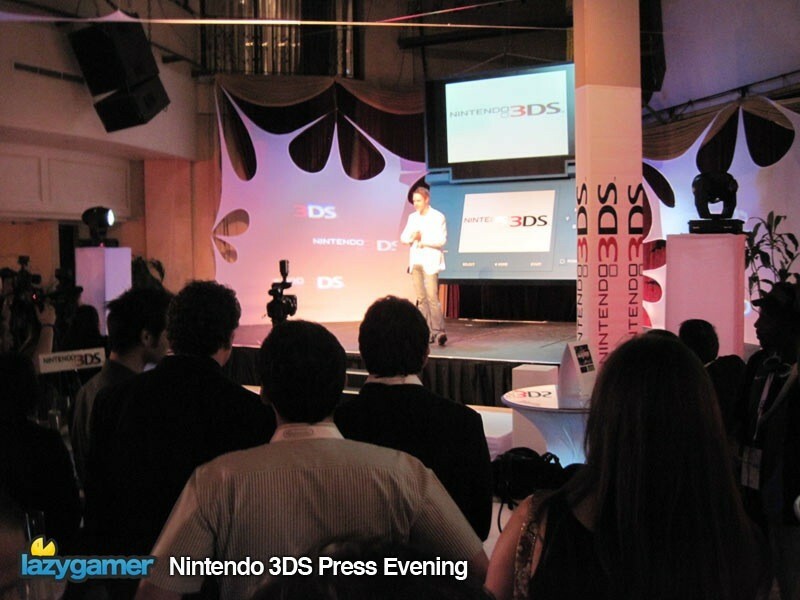 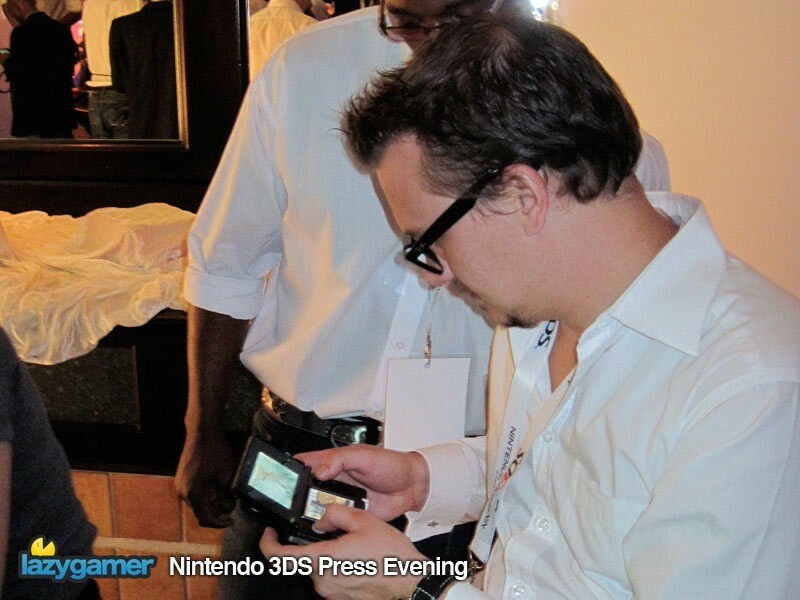 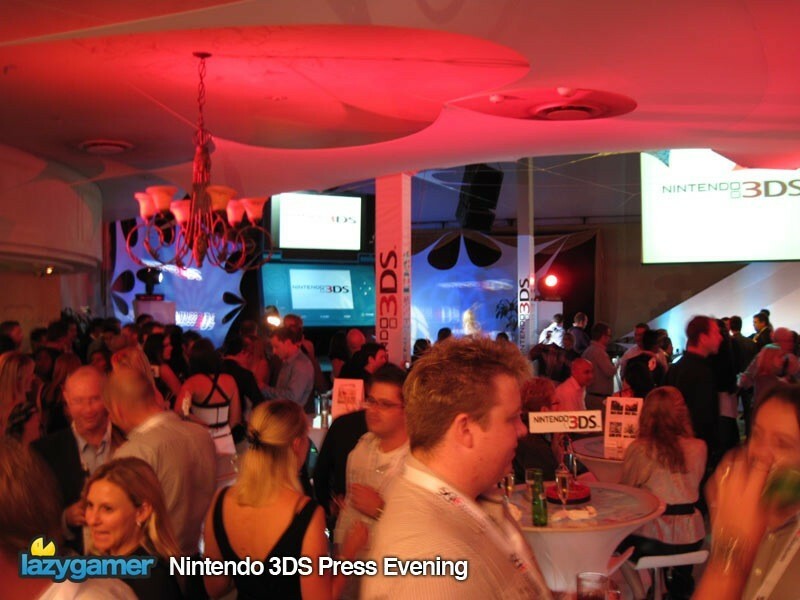 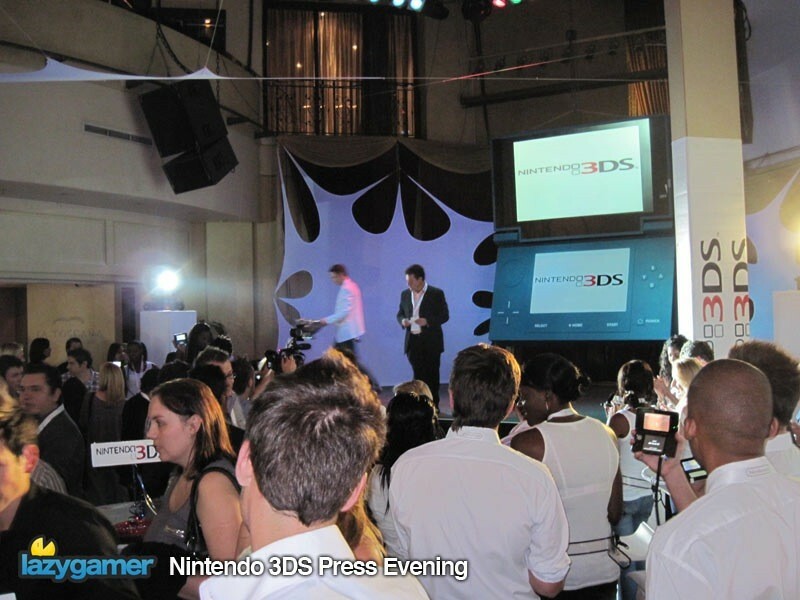 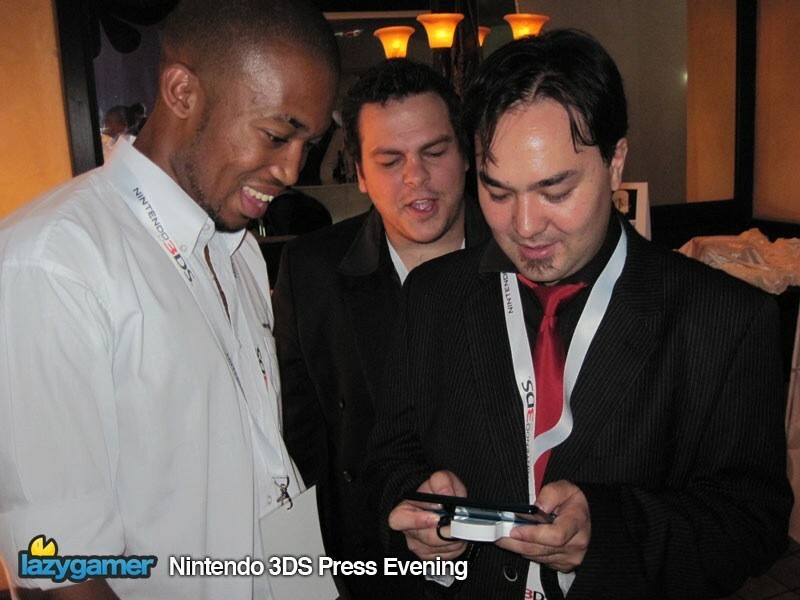 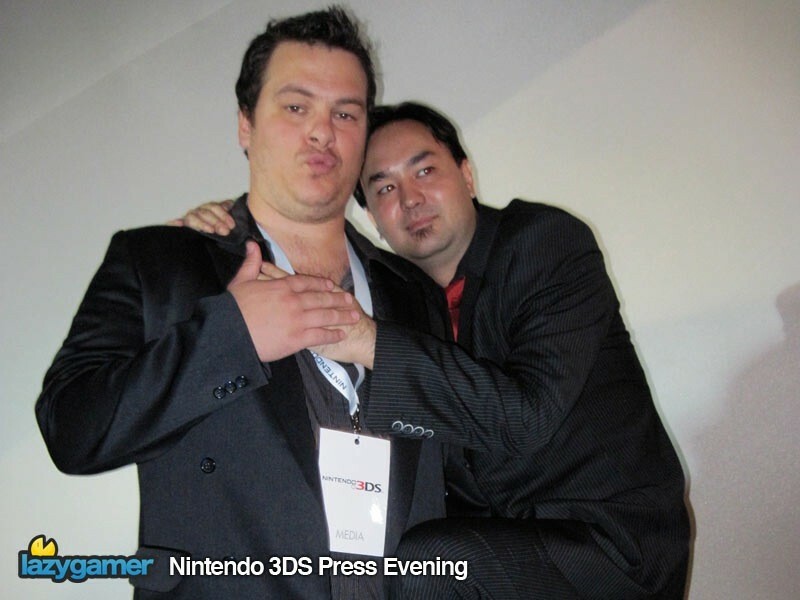 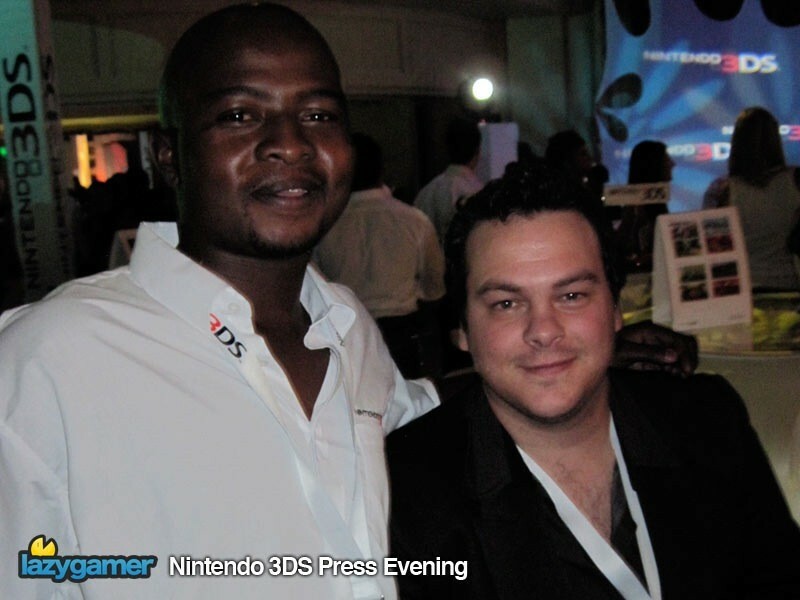 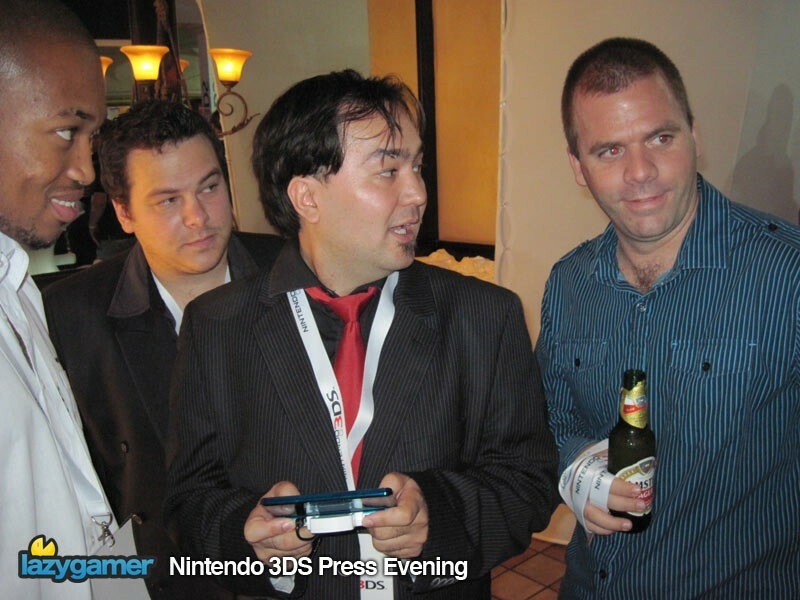 As most of you aware by now, Core held an event last night to show the Nintendo 3DS off to press and the like at a fancy-schmancy cocktail evening in Monte Casino in Johannesburg. 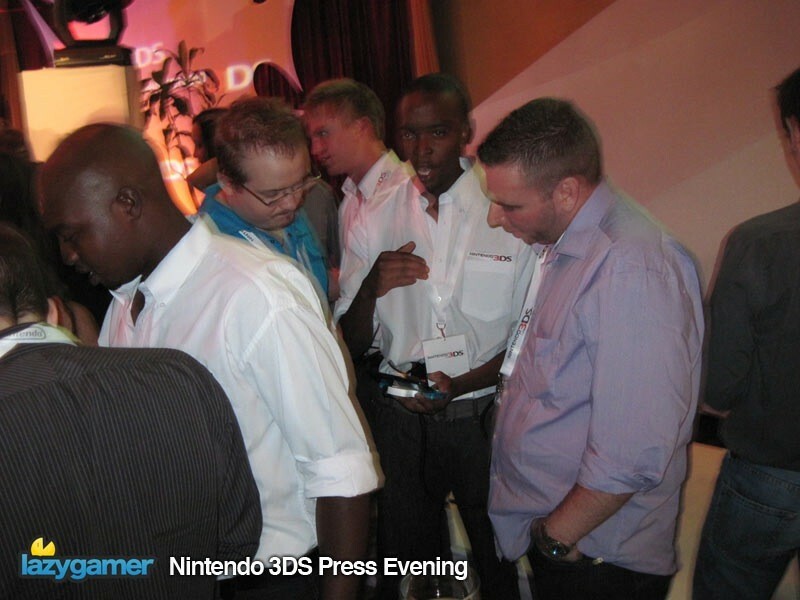 While we finally got the announcement for the South African pricing, the point of the evening was for people to get some hands-on time with the units thanks to the fact that the handheld’s 3D capabilities are impossible to replicate and have to be experienced in person. 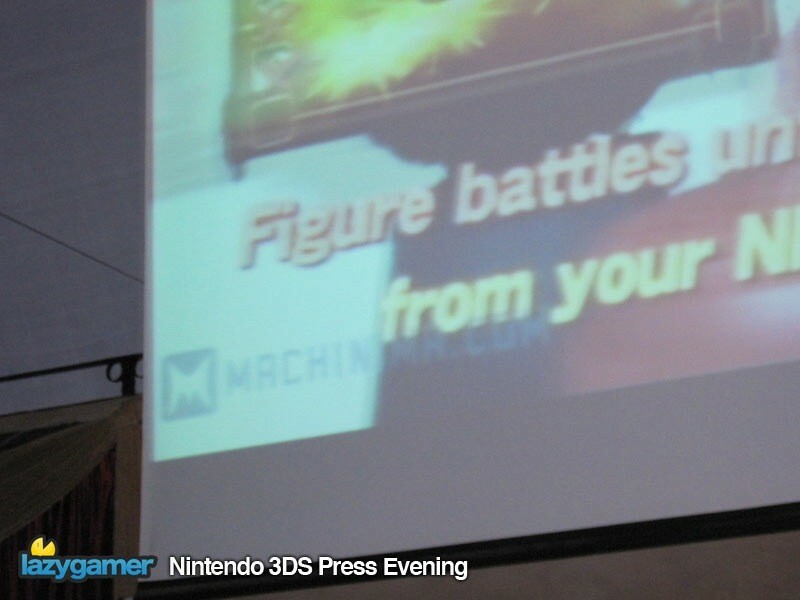 We snapped up a whole bunch of shots of the event, which can all be seen in the gallery below. 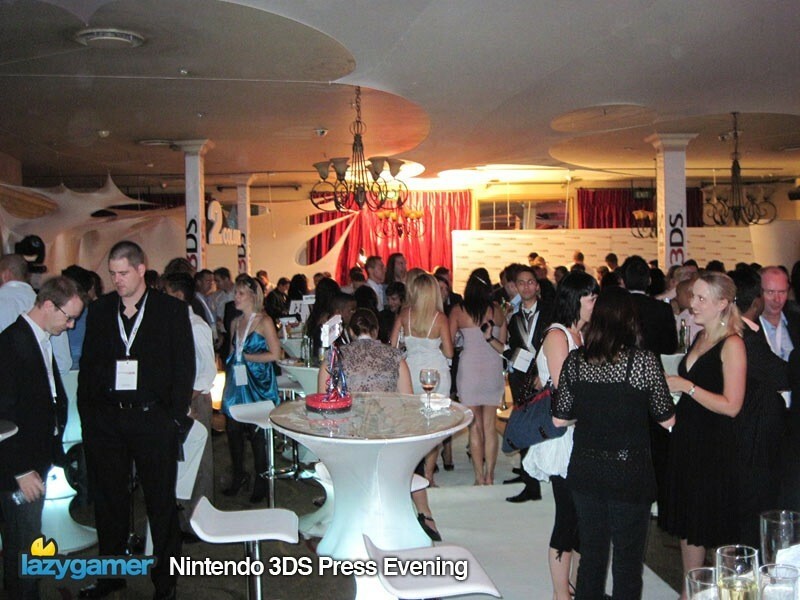 Here’s the gallery, you can click on the images to see them in a larger.